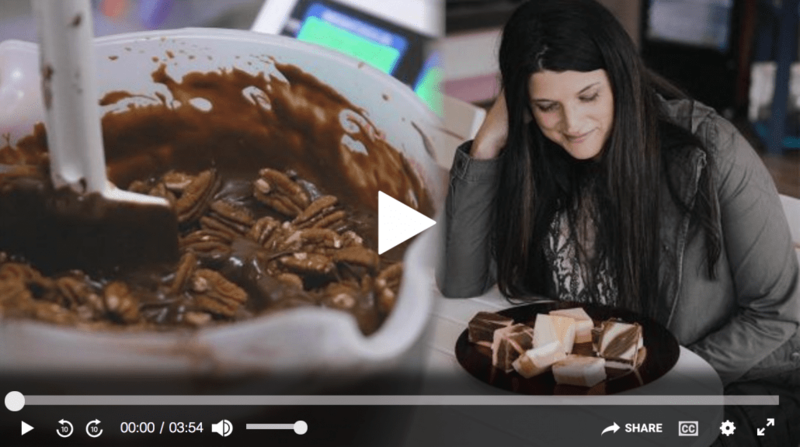 A Virginia’s New River Valley favorite, the Blue Ridge Fudge Lady (aka Robin Burdette), was featured on FoxBusiness last week. Burdette went from Cybersecurity professional, to pursuing a practical passion project: opening her own chocolate shop. Read more from Emily DeCiccio from FoxBusiness.